An astonishing variety of hair masks are available today off the shelf that sometimes may leave us confused. 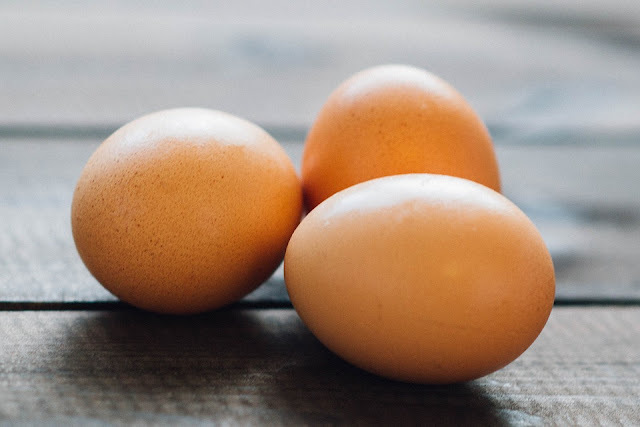 Also, they may contain chemicals that offer no guaranties whether they would help us tackle the many hair problems that we face on a regular basis. On the other hand, Organic home made masks take repeated applications but offer positive effects and help boost our hair health. Many hair problems can be addressed with some everyday household ingredients available easily in our kitchens. Fashion Tourist brings to you some easy to make hair masks that help you flaunt silky, shiny and thick hair sitting at home. Preparation: Mix all ingredients together to make a paste. Add more milk powder if the mask is watery. Keep this paste aside for 10 minutes. Application: Make 5 partings of the hair and start application from the nape area by further dividing it into 3 parts. Take an application brush and apply from roots to shaft. Repeat the same procedure for all the partings. Keep the mask on for 20-30 minutes and rinse with lukewarm water. After rinsing, wash your hair with a baby shampoo. 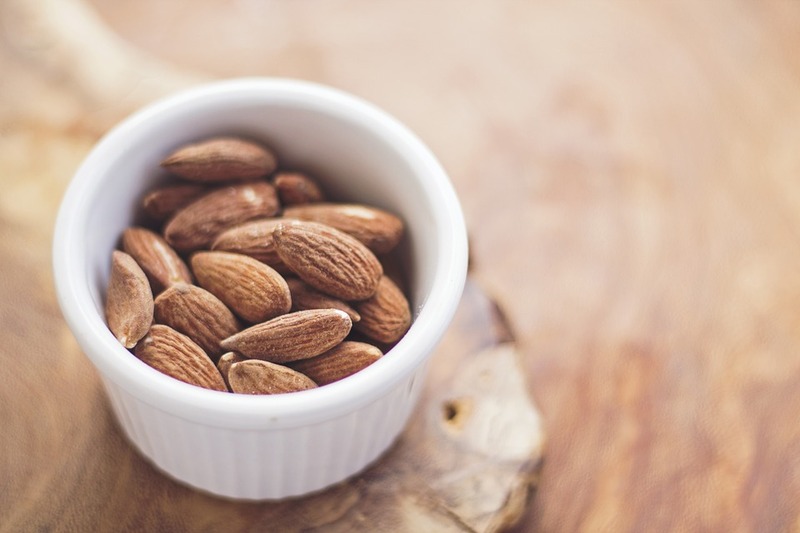 Preparation: Grind the almonds to a paste. Keep adding milk and olive oil to make a fine paste. Application: Divide the hair in 11 partings and apply the mask on the roots of all the partings. Leave the mask on for 10 minutes and then cover the whole length and keep the mask on for another 30 minutes. Rinse the hair with lukewarm water and wash with a baby shampoo. 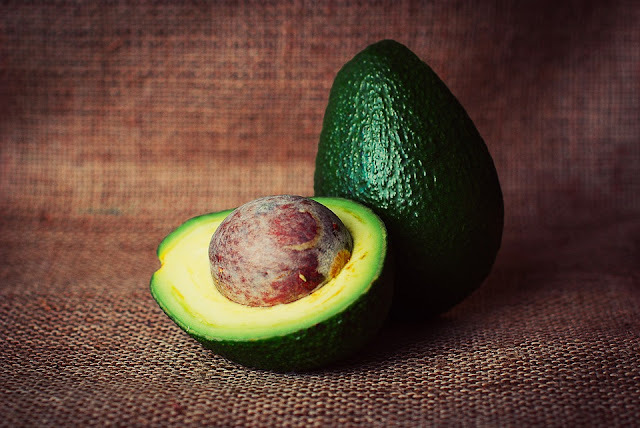 Preparations: Take the pulp of the avocados and mix with the mayonnaise and lemon juice. Application: Divide the hair in 9 to 11 partings. Apply the mask with an application brush from roots to shaft. Keep the pack on for 30 minutes than steam the hair with a hot towel or a steamer. Rinse the hair with lukewarm water and wash with a baby shampoo. Preparation: mix the coconut cream, 01 tbsp coconut oil, powder milk and milk together in a blender make a paste. 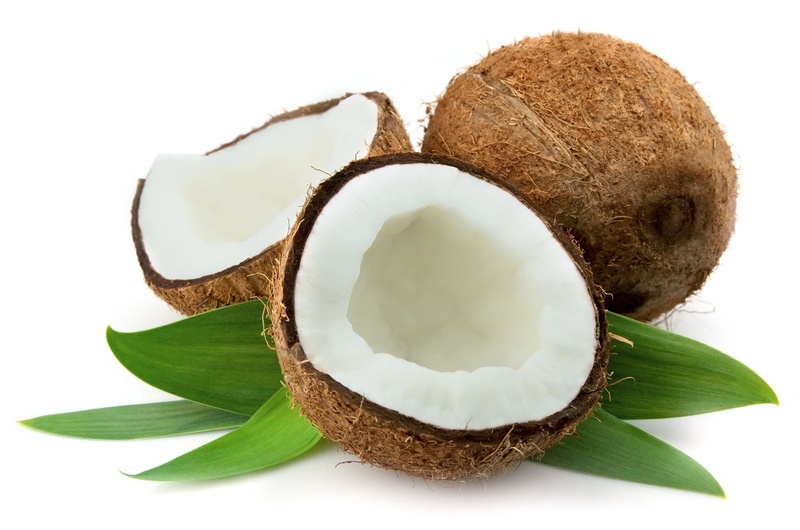 Application: Apply the remaining 01 tbsp of coconut oil on the hair roots and divide the hair into 9 to 11 parts. Apply the mask from roots to tips and immediately steam the hair for 2-3 minutes with a steamer. Leave the mask on for 20 minutes and after that rinse with warm water. Wash hair with a baby shampoo. Preparation: Make a paste of fenugreek leaves by adding warm water. 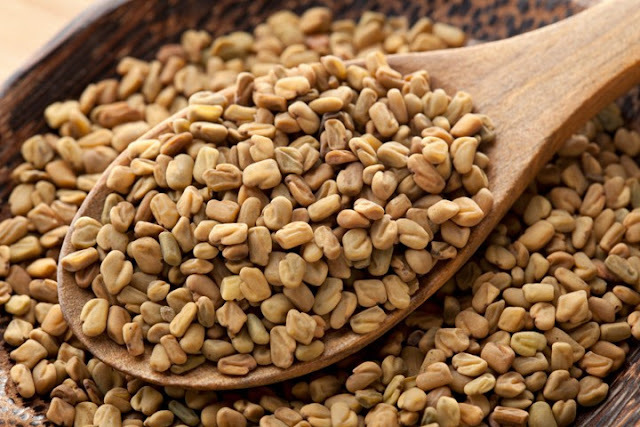 Soak fenugreek seeds in warm water and keep over night. Make a paste of these seeds and mix in the paste of fenugreek leaves. Add olive oil and mix to make a consistent paste. Application: Divide the hair in 9 to 11 partings and apply the mask from roots to the tip of the hair. keep the mask on for 30-40 minutes. Rinse with warm water and later wash with a baby shampoo. Thanks for such easy hair mask..
this is really something. I suffer from a lot of hair fall. I hope it will get controlled with an organic hair mask. Thnks a ton!